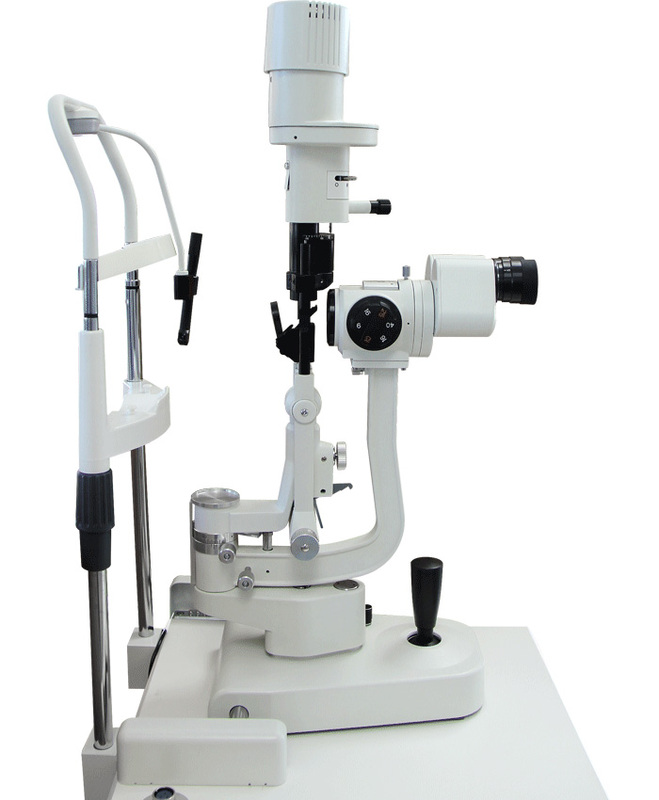 The New Clinical Slit Lamp CSL-4U combines the best value in the market with the highest quality standards. Its stereoscopic converging microscope yields a sharp, clear image, which provides a clear field of view. The halogen bulb provides a steady lighting for observation and optimum color rendition. 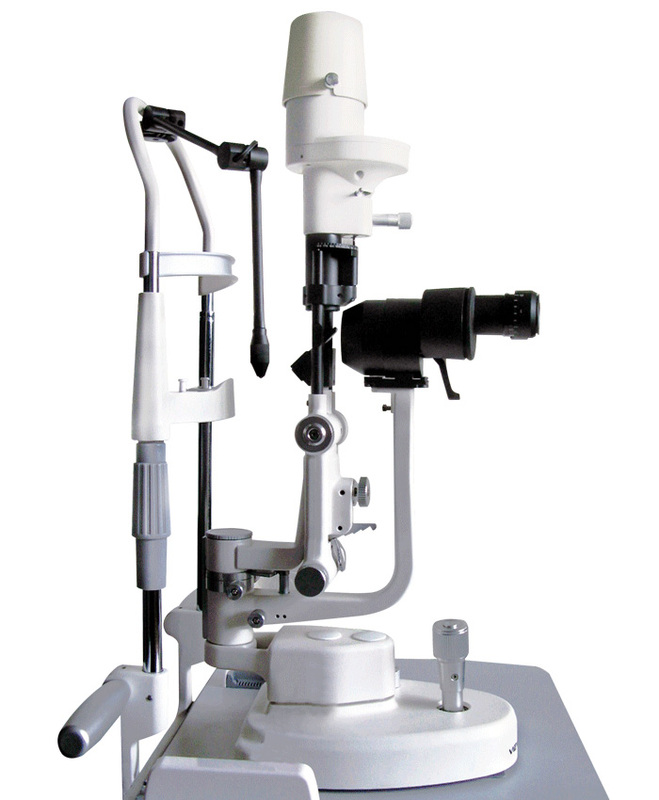 This classic Slit Lamp is popular world-wide for its user-friendliness and excellent optics. 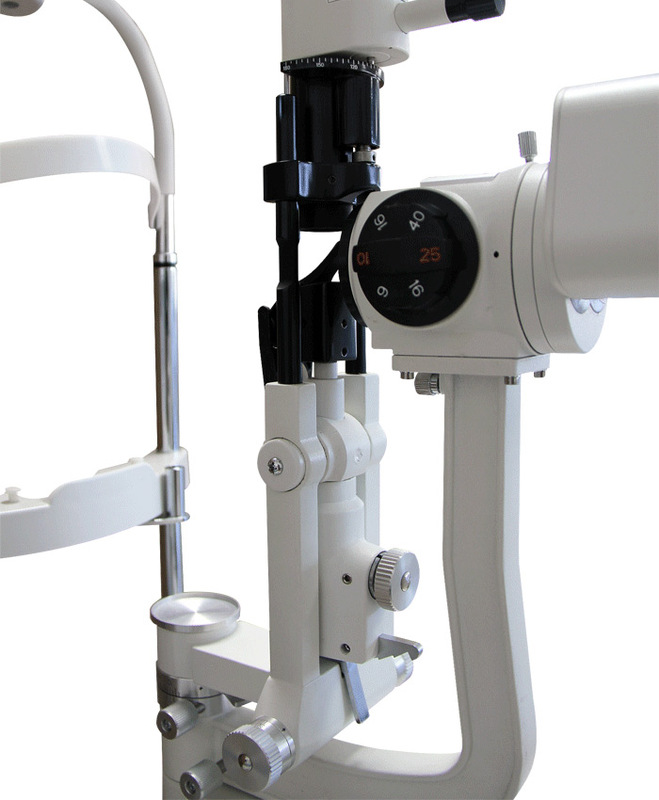 Are you done with the Slit Lamp Viewlight CSL-4U? 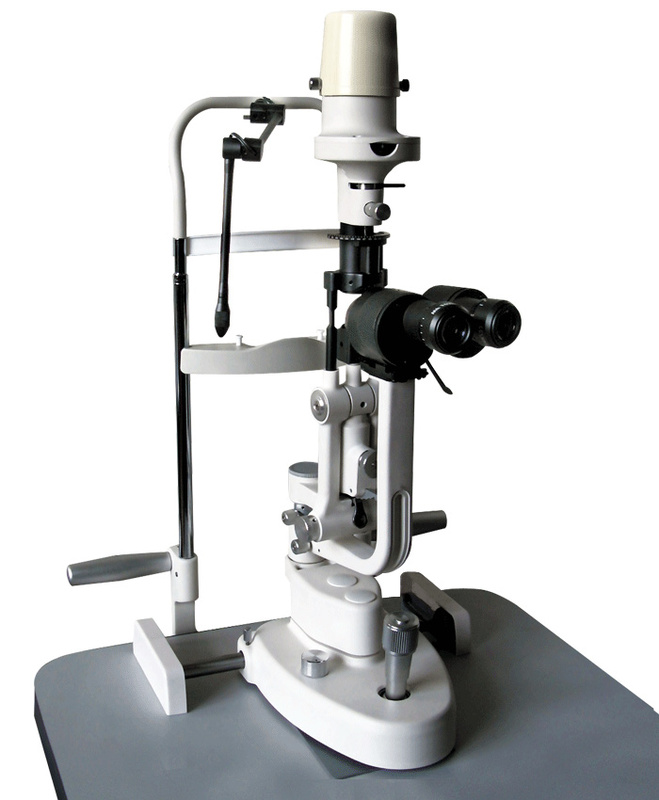 Go to Slit Lamp.